This year in February, Ministry of Railways had directed Zonal Railways to discontinue pasting of reservation charts on the reserved coaches of all trains as a pilot project for six months starting from 1st March, 2018. The Indian Railways has decided to stop pasting reservation charts on train coaches at all stations, Mumbai Mirror reported today. However, the charts will continue to be displayed on the platform boards for passengers including senior citizens who would like to view it on charts/digital charts at all stations. This year in February, Ministry of Railways had directed Zonal Railways to discontinue pasting of reservation charts on the reserved coaches of all trains as a pilot project for six months starting from 1st March, 2018. Before this, the Railways had stopped pasting of reservation charts at New Delhi, Hazrat Nizamuddin, Mumbai Central, Chennai Central, Howrah and Sealdah Stations on experimental basis for a period of three months. Later in March, the Railways in a press statement listed down six reasons behind doing away with the age-old practice of pasting the charts on reserved coaches. It said that the passengers holding confirmed ticket are aware of their coach/berth number as the same is indicated on the tickets at the time of booking itself, except in case of First Class air-conditioned class. According to the Railways, around 65 per cent of the reserved tickets are being issued through internet. 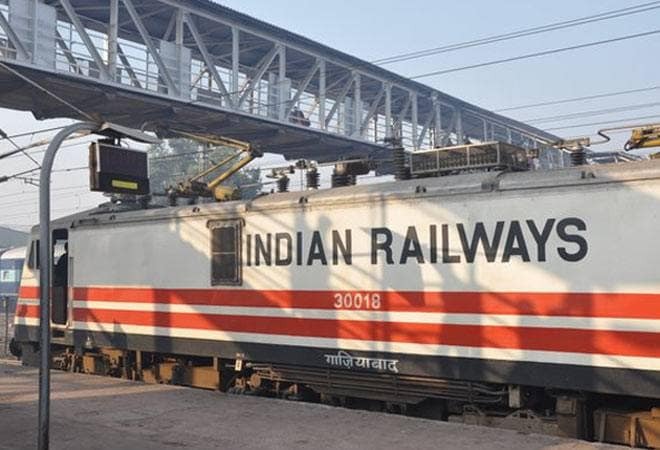 Waitlisted and Reservation Against Cancellation (RAC) passengers get their status update on their registered mobile number through SMS at the time of preparation of first reservation chart which is at least four hours before the scheduled departure of the train, the statement said. To guide the passengers, the Railways has installed digital charting system at major stations and manual boards at other stations for displaying the status of the waitlisted tickets. "In view of the(se) reasons, there is no need for the passengers to check their reservation status through the reservation charts displayed on the coaches," the Railways had said. With this move, the Railways is expected to save the cost of stationery and manpower involved in pasting of reservation charts.